Origami gives your print business a competitive advantage with valuable features that make a difference, including intuitive due dates, complete workflow visibility and corrective action accountability. Discover how Origami can help your business grow! Origami uses business intelligence to compare multiple machines and scenarios to offer the best pricing available, maximizing estimate-to-order conversations and efficiencies. Save product templates and quickly quote high-volume products. Origami also allows you to easily customize products within the estimator. Have a large job? No worries. Add as many quantities you need and we’ll get it quoted. You can always expect to get the best price based on your company’s processes and machines. However, if a scenario arises where you need to override pricing, we’ll work with you. Origami will automatically choose the best imposition for your business’s needs, including one-sided, work and turn, work and tumble, sheet-wise and perfect. Real-time monitoring lets you know exactly where your project is at all times. Origami has the intelligence to begin due dates after proofs have been approved. Gone are the days of quoting “five days after proof approval.” We can now handle that date once the order is approved by the customer. We have the ability to create corrective actions within the software and collectively track those when re-orders occur. What’s worse than making the same mistake twice? Making it three times. Origami will prevent this from ever happening again. When you send your proofs through Origami, your customer will be able to view and approve them online in real time. Don’t clutter up your inventory with one-time items. Purchase materials on the fly during estimating and use those materials in your quote. Stay organized with cost-center-specific notes for internal or customer view. Job notes can be tailored specifically for your needs — if your note is for the art department, it shows up on their list only, eliminating clutter or confusion. Create purchase orders for an inventory item — or one-time purchased items — and send them directly from Origami. Let us do the follow-up work. Origami keeps you updated on purchase order status by automatically following up with vendors 24 hours before their due date. Receive manufactured products from vendors and create inventory or order tags to keep your business moving. Build workflows for specific items so you can quickly load while quoting. If you need to edit the workflow for a special process, we can handle that, too!  Origami can collect data in every department to compare against the estimate. This exciting technology allows you to view the estimate versus the side-by-side. 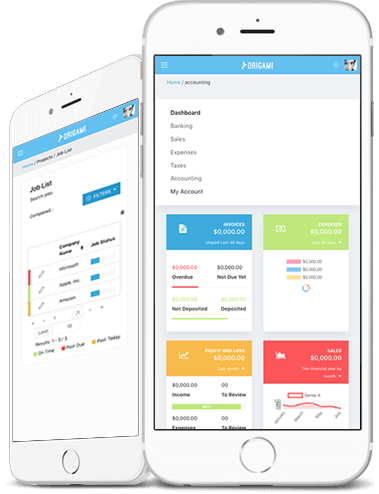 Easily control all of your department cost centers and machinery. Automatically correct cost-center charges with A.I. Using shop-floor data, we can determine if an area is underperforming, and then automatically correct the charges to maximize your profits. Origami is integrated with UPS and FedEx, so you can get real-time prices for shipping small parcels. Easily and automatically create shipping labels and packing slips. Origami has an accounting system built in, so you can say goodbye to moving orders in and out of systems. 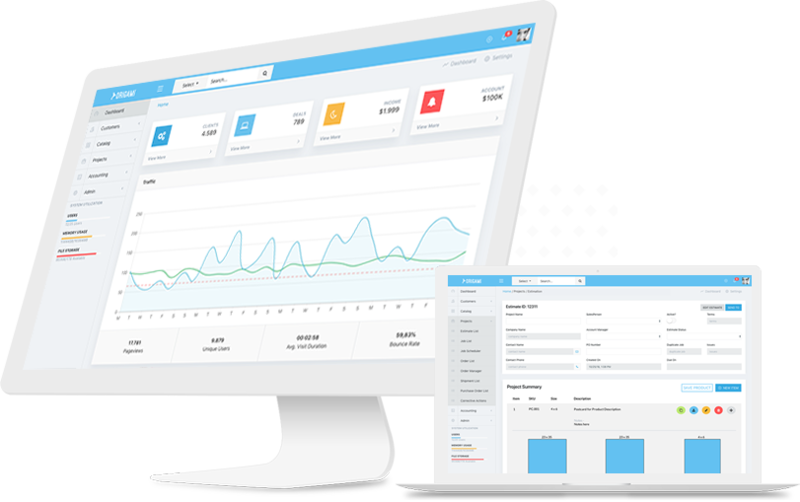 Easily generate sales, collectibles, taxes and commission reports. Keep the relationship going! With Origami’s Inactive Client Prevention, easily see which clients haven’t been ordering lately so you can follow up and stay connected. Create custom groups for employees so they only see the pages they need to. Once all cost-centers have been completed within a department, our fully automated system moves the project forward. Create customized emails to vendors and clients. Origami comes with full support. We’ll set it up and offer additional assistance as you grow your business. Let us train your employees. We’ll walk them through the process until they’re comfortable using the platform.